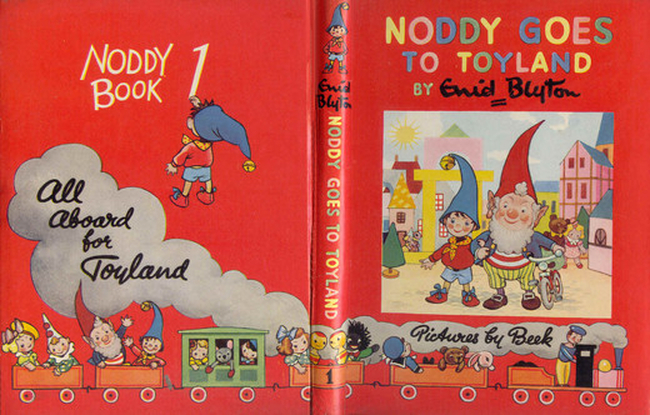 The name ‘Beek’ was once synonymous with Noddy. 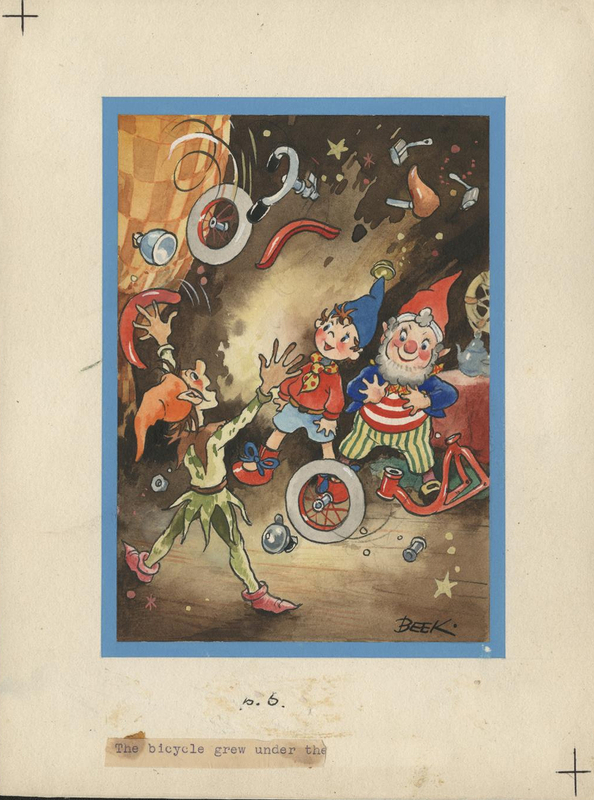 The words Pictures by Beek graced the covers of the first seven Toyland titles. 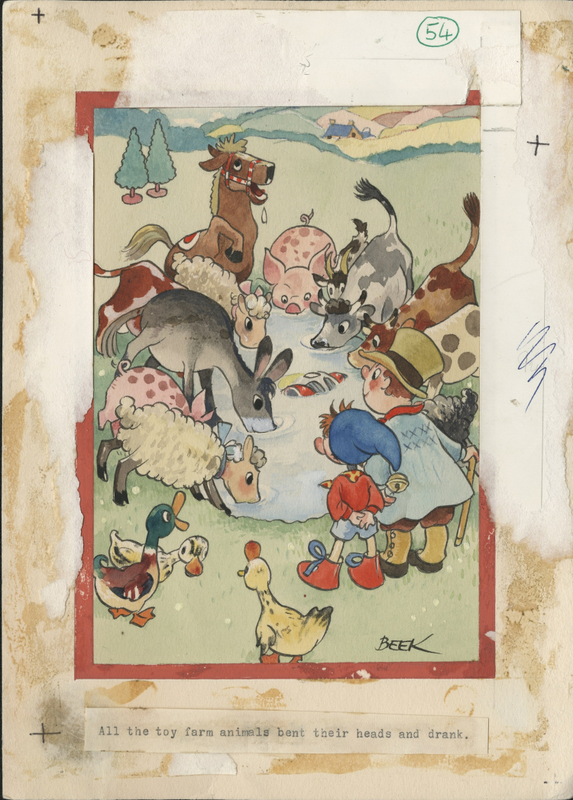 After the artist’s death in 1953, artists Mary Brooks, Robert Lee, Robert Tyndall and Peter Wienk carried on, staying so true to the original style that one would be hard pressed to notice any changes. 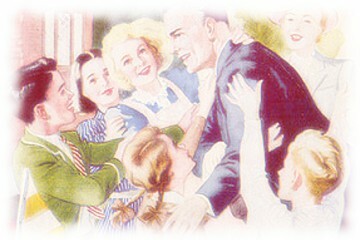 But the name ‘Beek’ disappeared from the cover, replaced by All Aboard for Toyland. Later modern and bowdlerised editions had New Edition stamped blandly across the cover, to assure consumers they were purchasing the politically correct version of one of the most recognised, most beloved and sometimes controversial children’s series of all time. It may be an important name to the Enid Blyton collector, but the modern Enid Blyton reader may not have even heard the name Beek. The man who created one of the most iconic images in all of children’s literature, the little wooden man with the long bell-topped hat and the nodding head, died many decades ago. 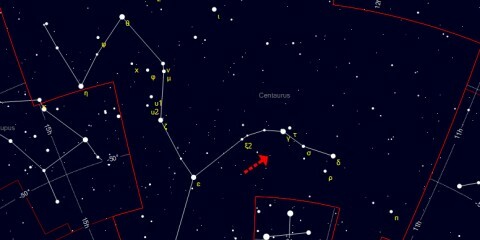 Harmsen van der Beek was born in Amsterdam on October 8, 1897. He attended art school before he married artist Freddie Langeler in 1926. They had two children: a son Hein, and a daughter Fritzi, who would become a poet and illustrator herself. 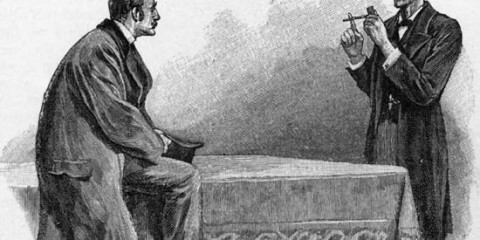 Freddie was a self-taught artist, whose work included illustrations for Alfred Listal, A.D. Hildebrand and A.B. van Tienhoven.1 Harmsen and Freddie also collaborated on various projects. 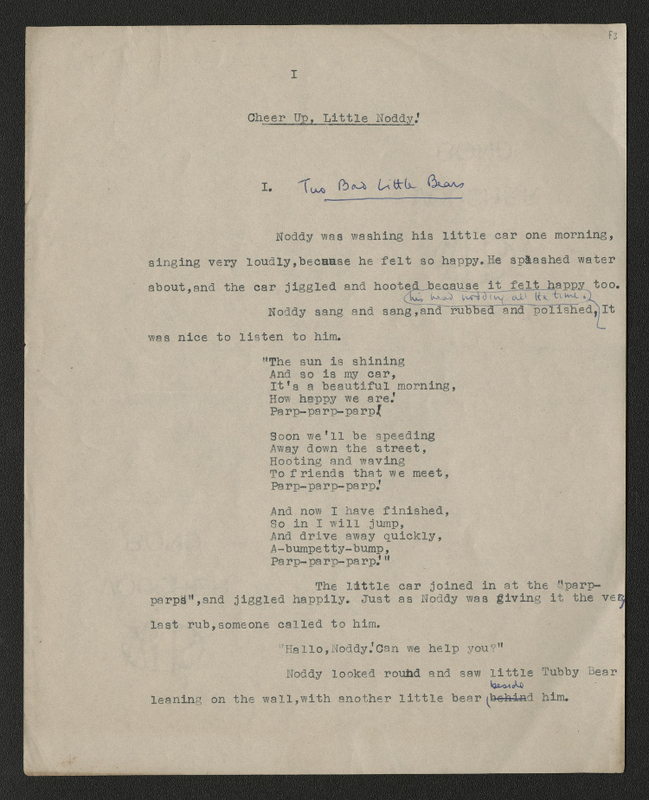 Original manuscript of Cheer Up, Little Noddy! Harmsen threw himself into Toyland. 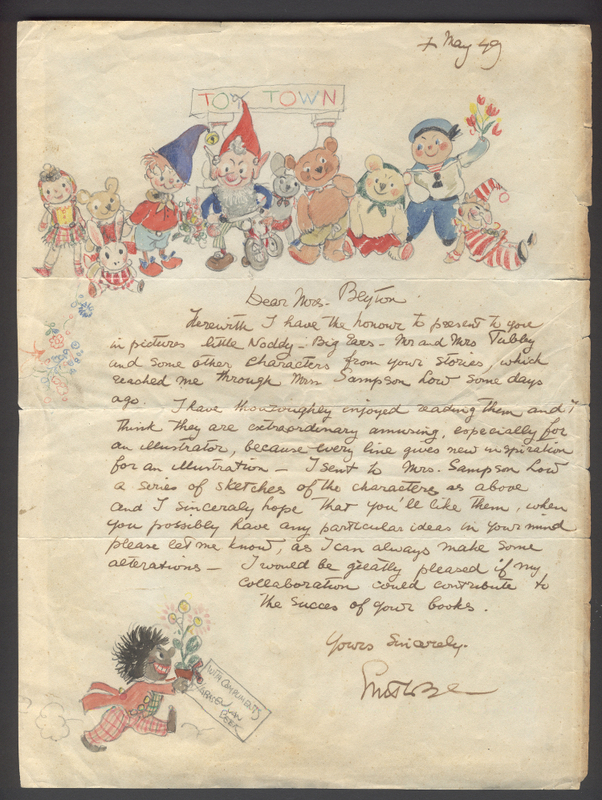 Within a few weeks of receiving Enid’s request for sketches of the new characters he responded with a letter. 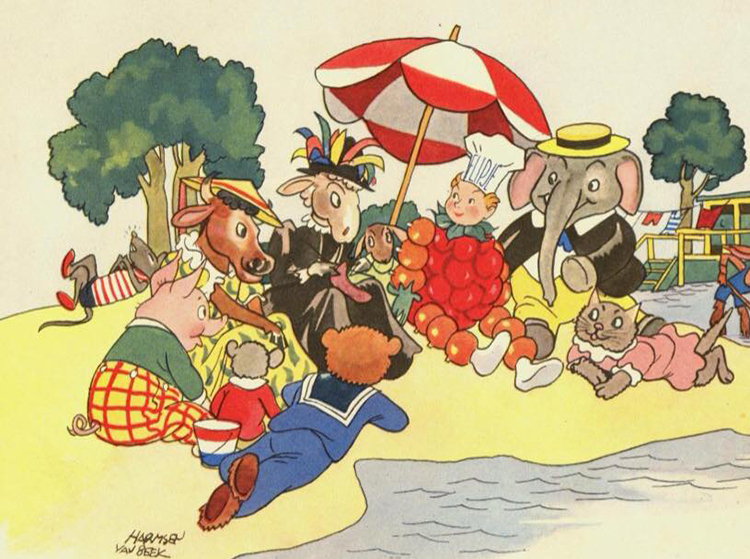 Herewith I have the honour to present to you in pictures little Noddy, Big Ears, Mr. and Mrs Tubby and some other characters from your stories, which reached me through Messrs Sampson Low some days ago. 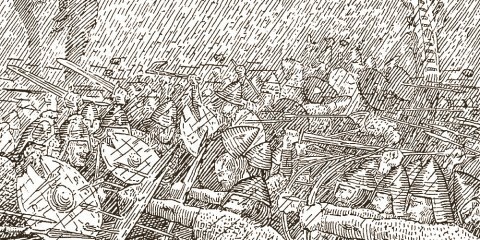 I have thoroughly enjoyed reading them and think they are extraordinarily amusing, especially for an illustrator, because every line gives new inspiration for an illustration. I sent to Mrs Sampson Low a series of sketches of the characters as above and I sincerely hope that you’ll like them. When you possibly have any particular ideas in your mind please let me know, as I can always make some alterations. 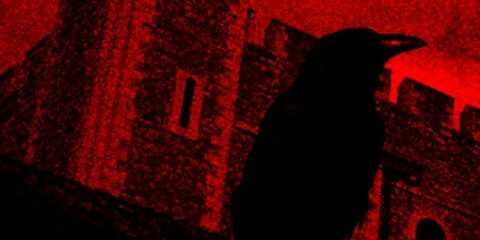 I would be greatly pleased if my collaboration would contribute to the success of your books. 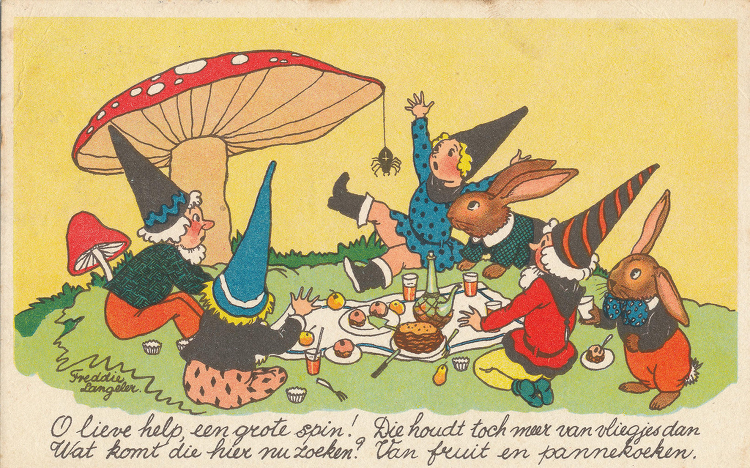 Harmsen died suddenly in Holland in 1953, only four years into Noddy’s life. 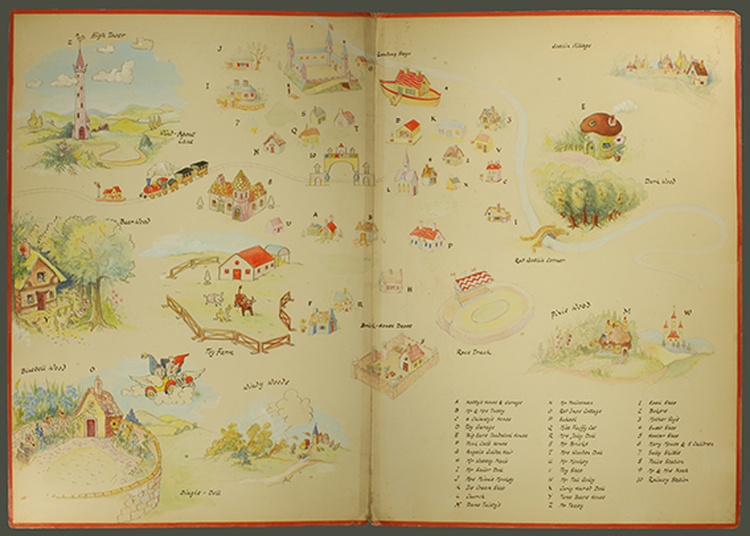 Sampson, Low, Marston and Co created a special ‘Noddy dictionary’, which may have been based on Harmsen’s own map of Toyland, showing all the places in the stories for his own reference. 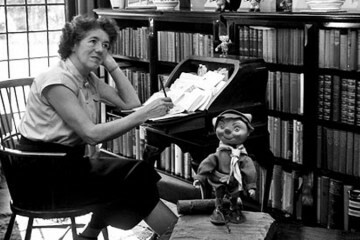 Mary Brooks, Robert Lee, Robert Tyndall and Peter Wienk took over the illustrations, Noddy went on for another seventeen books, and it is doubtful that young Noddy fans knew of the death of his creator. Harmsen and Enid’s creation lived on. 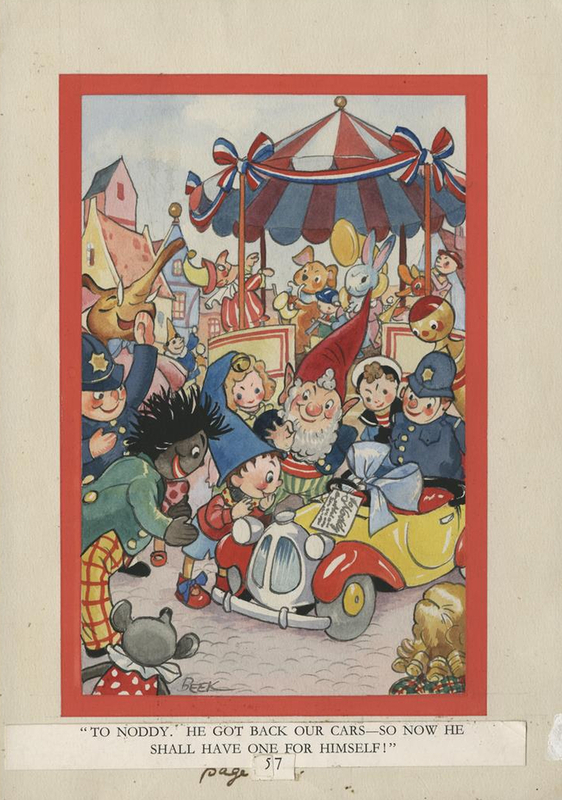 It was reported that more than 200 million Noddy books, translated into forty languages, had been sold by his 50th birthday in 1999.12 Noddy hasn’t remained unsullied by critics. Juvenile claims of homo-eroticism led to Noddy being booted out of Big Ears’ bed during sleepovers. Well-to-do garage owner Mr Golly was exterminated and replaced with the white Mr. Sparks. 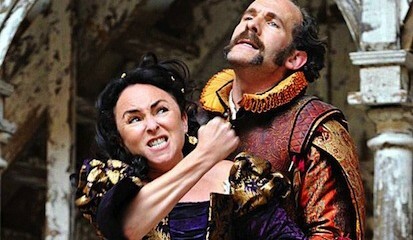 PC Plod had to stop brandishing his baton. Our brown Tessie Bear might have something to say about claims she is poor role model. 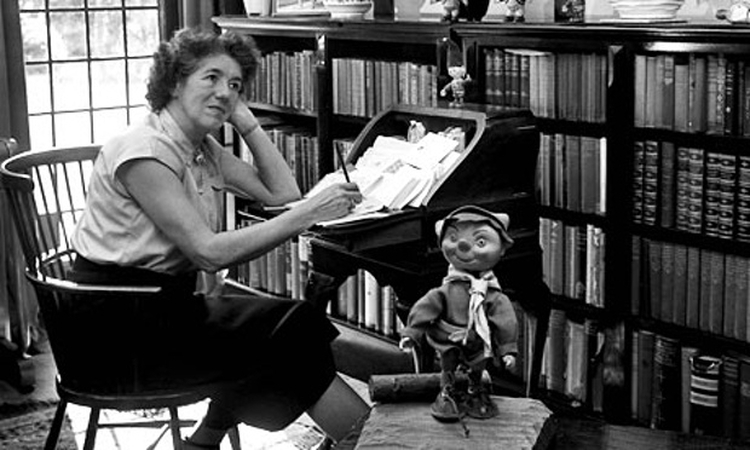 As a prominent female character of Toyland she was always feisty and independent. Nonetheless Dinah Doll was a lovely addition to the new animated series, but one can’t help but smile at what Noddy would think of her being described as a “black, assertive, ethnic minority female”. 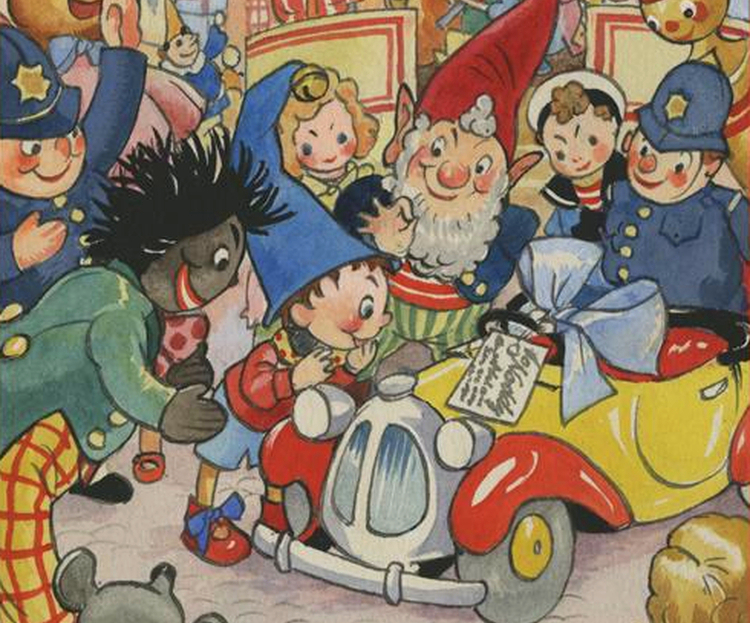 Noddy will turn sixty-six years old next month, and no amount of criticism will diminish either his memory, or children’s enthusiam for the sweet little wooden boy from Toyland. He’s not the only one of Harmsen’s creations to endure. 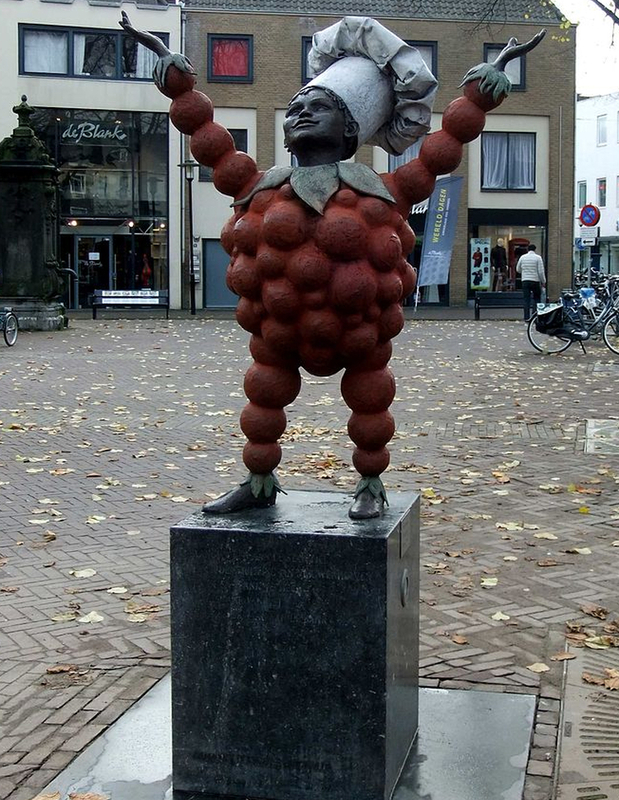 Flipje has a whole museum dedicated to him in Tiel. So today, on the 118th anniversary of his birth, have a slice of cake, or a chocolate bun, or a jam tart, and celebrate the life of the extraordinary Harmsen van der Beek. Oh what shall I eat at the party? I can’t eat any more! Yes, that’s what I’ll eat at the party! Song from You’re a Good Friend Noddy! 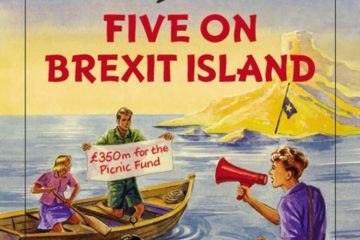 Enid Blyton for Grown-Ups – Five on Brexit Island and More!